If you're looking to channel that modern and clean sense of ease, then look no further than DORIN FRANKFURT's timeless dress. 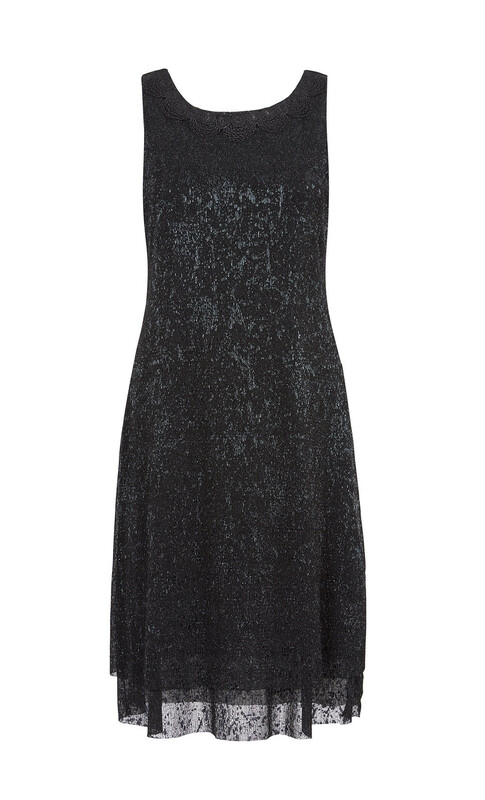 This sleeveless dress is an effortless choice for parties and summer events. It is cut from textured soft plissé and adorned with an embroidered trim neckline for a relaxed yet feminine feel.